That was me. But I was determined to get it back. I knew I wanted to write, to paint, and have a freer more creative existence. I just didn’t know how to get it. Friends, I started a blog. I hadn’t written creatively in over 20 years but within a year I started writing a novel. That in turn gave me the confidence to take up another life-long ambition, to paint. In September 2018 I published my first novel #CailleachWitch a fast-paced, modern gothic mystery, now available on Amazon. 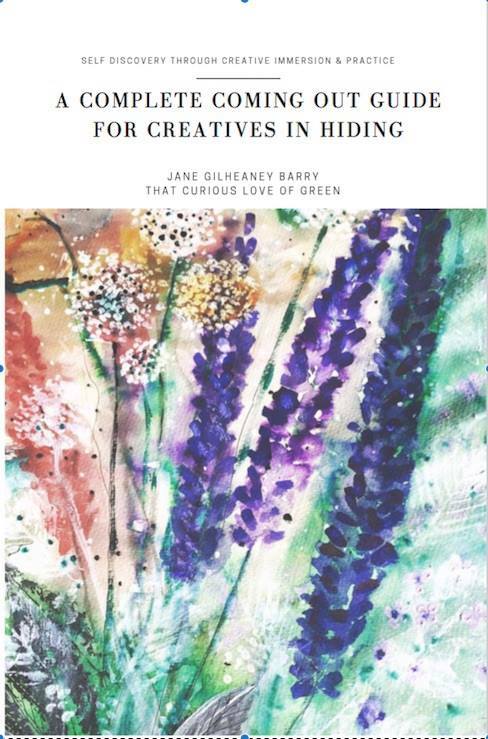 I’ve also written a non-fiction book on creativity that I’m illustrating with my own art and photographs. My aim with this book is to empower people in creativity, to show how creativity can be used to improve every area of life, and build a stronger happier existence. I believe in energy, love, creativity. I believe in the individual. I believe I can help anyone who wants to live a more creative, freer life. It’s work that I love and feel called to do. I believe in the power of creativity to change the world. I’m passionate about many things, writing, creativity, family, home, reading, art, nature, food, style, evolution, feminism, and world building. In personal freedom, happiness, a better world, and finding new and better ways to live that cares for the earth and all who share it. If that sounds like you then I know you’ll feel right at home here. I hope you’ll feel free to engage with me here. Overall I share snippets of everyday life with my family in rural Ireland. My creative process, inspirations, plus anything I find beautiful, inspiring, and helpful to the creative soul. The website is the core of all these, part memory and inspiration palace, part driving/creating force. 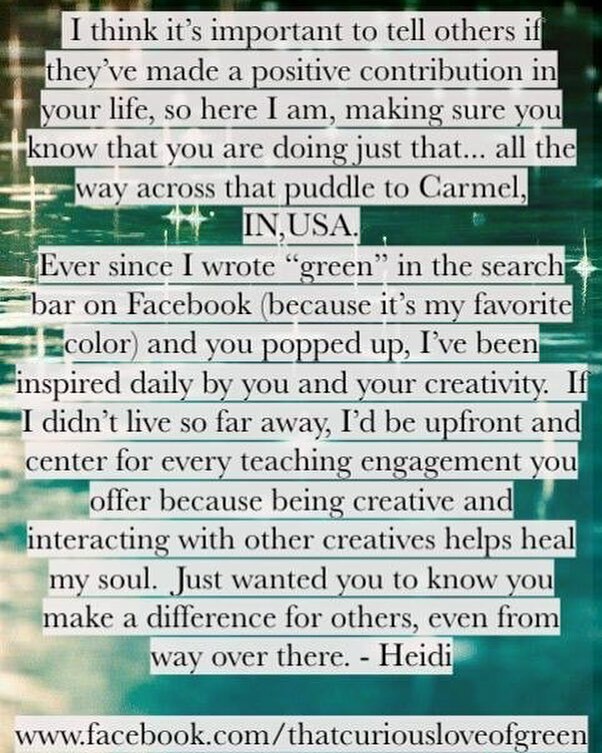 That Curious Love of Green stands for creativity, creative courage, and the individual. To support and encourage creativity. We don’t live in that kind of world but we can create it. That’s what we’re about here. Empowering the creative spirit that lives in all of us. Creative revolution. But we can be more than that. We can do more than survive. It’s time. 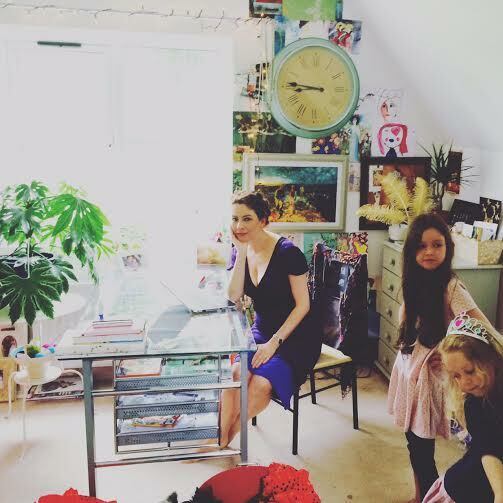 At home I’m mother to three girls who amaze me every day, Shaylyn, a writer and fashion stylist, and the little ones Saoirse and Sadhbh. I’ve been married eleven years to a wonderful man, Adrian. His work and passions are politics, farming, boxing, and me, not necessarily in that order. We live in the north west of Ireland, County Leitrim to be precise. It’s rugged, wild, and peaceful, the way only wild places can be. Our home inspires me. It’s a playground, a canvas. It’s a home that feeds creativity for all of us. Our closest neighbour, across an open field, is my brother and his family, in what was our grandparents house. My parents live just a mile away. Along with writing, something in the landscape here saved me. Got me through some of my darkest days, and now they save me from other hells, boredom, monotony, adulthood. So that I’m never bored, I always feel fulfilled. I’m lucky I get to spend my days writing, creating, seeking inspiration. Doing the kind of work I always wanted to do, living the kind of life I always wanted to live. That’s not to say that anything about this way of life is easy. It’s just the way I choose to travel. My preferred state is one of continuous inspiration. I seek to be always inspired. My professional background btw is pr and arts management. That’s proved a good foundation for my creative work and growth. This year I qualified as an art therapist. Another string to my beautiful bow. I’ve hosted a number of creativity and writing events this past few years, in person and online. As well as one to one life, business, life, and creativity coaching. 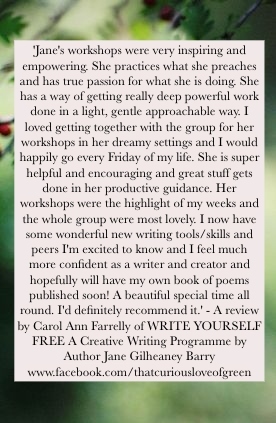 My next project is to bring my WRITE YOURSELF FREE programme online in the form of an eCourse. To date I’ve only delivered this training in person which I love, but living where I do this leaves me rather limited. And takes a lot of time. So that will be my main focus for what’s left of 2018. Now the decision is made I’m excited! After that I plan to finish and publish the creativity book, and start my next novel. Not necessarily in that order. I think, but don’t quote me yet, that we are looking at a sequel to #CailleachWitch Are you feeling that? Creating an Ecourse will be a new departure for me. A rather daunting one. I plan to handle it the same way as every other challenge, by ignoring any barriers and just getting on with it. I’ve long committed to do the things I want to do, that feel right for me. To live life to the full, and waste no time on fear. Sign up to my mailing list here on the blog if these things are interesting to you, and you would like to hear more. It’s easy, just enter your email in the space provided and you’re in. Click HERE to read my first chapter, and HERE to take my home tour. My email again if you’d like to hire me is janebarry17@gmail.com and you can find me on FB HERE. PLEASE NOTE Cailleach~Witch is now available to buy on Amazon and only 99p for the kindle version. Click HERE to buy. Firstly, I think of where you live and go a little green with envy. But mostly I think about the greens of growth and expansion of the mind and spirit, like layer upon layer of experience and emotion that add depth to the creative character in anyone open to the adventure. I think that’s what you are encouraging in others with your openness and your explorations. Dear Jane, Keep up the fab work.Without wanting to sound like a fruit cake you have inspired me. I have taken out my old box of watercolours, and promised the kids we will paint this evening. I used to be creative but bar cooking have forgotten that side of me. Aisling. 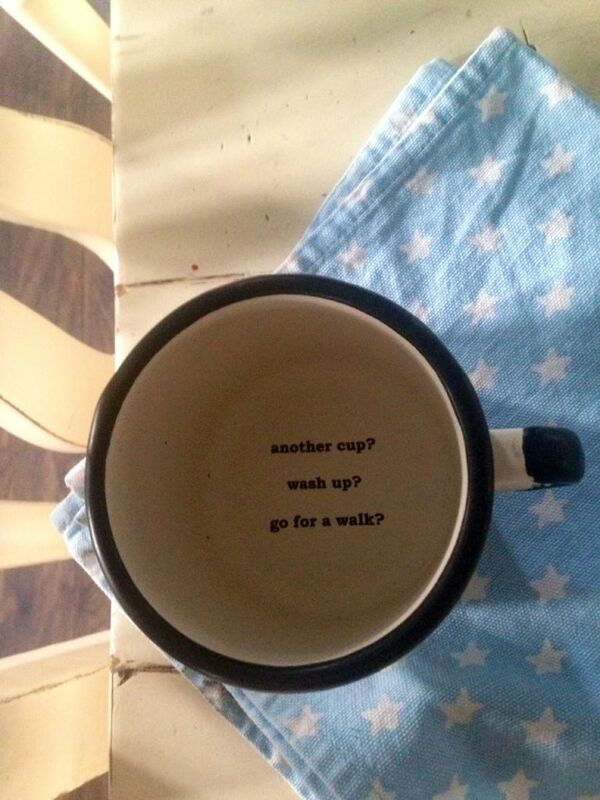 Dear Jane adore your blog, the poetry and images the food and shopping lists can so relate.. Think you create a very special presence and the whole tone and depth of your postings is so very beautiful and meaningful..and utterly smart and not at all flimsy, fluffy or wishy washy. I applaud what you do your courage and intellect. From another sensitive, witchy fearsome do absolutely her own thing always soul. Just wanted to show you support and urge you on, for you to know what you do is very special wonderful work, with kindest regards Maria..
”This has been a pivotal experience in my life. I’d put away the creative part of myself for so long, only using in cases where I could blend it with something that could be deemed productive. It is like a part of me has reawakened. Creativity itself is productive, we are here to create the life we want. To integrate my personal path of creativity into my everyday life until I was just ‘doing’ it with almost every breath seemed an impossible thing. Now not a moment goes by where I don’t ponder my next step. ”The first bootcamp was my greatest gift of 2015 –it deepened my creative practice, led me into my long-lost tribe, connected me to my kindred spirits, and helped me deal with the plagues of pursuing a creative life — the doubts, fears, guilt, and anger, to name a few. If you have ever wondered and looked for a safe but productive place for your inner artist, then consider participating in the 2nd Creativity Bootcamp in February. It doesn’t matter whether that inner artist is a seed, a sprout, a shaky shrub, or a full-grown tree — the bootcamp will help you with what you need at your particular creative stage. I was a misshapen bonsai, but now I am definitely something else that grows in a magical forest.” – Marichit Garcia, Artist at Ink & Water, Pasig, Philippines. 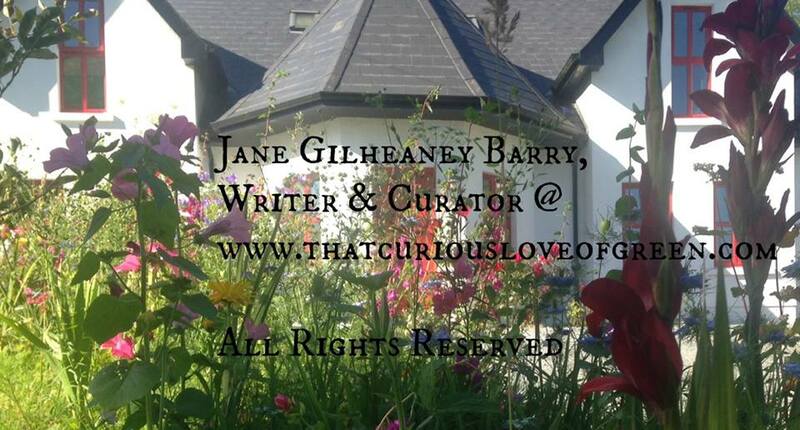 Hi Jane, just found your blog at the Irish blogs Pinterest board. Looking forward to havin a look around some more. This is my first visit to your beautiful blog. I have been following you on Facebook over the last months or so and posting to my various pages. Your talent knows no end! You are extraordinarily gifted in every way. Your beautiful words, your artistic creations, your house decoration – the beauty of your heart and soul shines and everything you touch. I am truly blessed I’m grateful to have found you. I look forward to reading and viewing everything I can on your blog. That may take me some time, but I will get through, very happily! How I wish I lived close to you. I so would enjoy sitting down and chatting over a cup of tea or three. I leave you with blessings, prayers for all things wonderful, and much love and appreciation. Thank you, again, so very much for sharing your beauty; your beautiful spirit, your beautiful blog, your beautiful home, your beautiful art, and your beautiful words and creations on Facebook. You are truly an absolute joy! From the southern United States, Madison Alabama, Deborah. Hi Jane….you go girl…I am so grateful to be along for your ride! Oh what a wonderful house…so inspirational. Can I come and stay for a few days? Thank you and hello again Jane, I just spoke with you on the fb page. Thank you for your beautiful blog posts. They show a wisdom and fortitude that can be lacking today. I would like to go through a “literary bootcamp” with you. How do I go about it? Thank you Anna, that’s very nice of you to say. I’m afraid I don’t have any bootcamps planned in the near future but will let you know if that changes. Sorry to disappoint.